The annual Furusato Matsuri in Tokyo (ふるさと祭り東京) makes for quite the spectacle, bringing together a myriad of foods and traditions from across Japan and cramming them all into the cavernous Tokyo Dome venue for gorge fest of regional grub … and performance. If you’ve come to associate food festivals in Japan as taking place outside, looking down from the upper tiers of this indoor stadium (home to baseball team the Yomiuri Giants) onto a steaming, smoking, writhing mass of food, humanity and cultural flair will be something almost too difficult to comprehend. Perhaps most visitors to the Furusato Matsuri are here for the food. In past years this regional extravaganza has brought together some 300 food companies from Hokkaido to Okinawa to peddle their “gotochi” (local specialities) to the hungry masses. Don’t expect much in the way of a sophisticated eating experience at this matsuri, rather what we have is a tightly packed warren of stalls to explore, all bubbling, boiling, steaming, sticky, greasy and salt-of-the-earth grub. Anthony Bourdain would have loved this event. Oh, and there’s the booze too -- regional wines, beers and liquors, and soft drinks, if you must. Tokyo Dome might be an impressive venue, but it positively strains to fit all of this lot in. Expect crowds around the most popular stalls, and bottlenecks when two or more of them are in close proximity. A section of the Furusato Matsuri Tokyo venue, perhaps about where the catcher squats, is given over to cultural performances scheduled throughout this 10-day event. 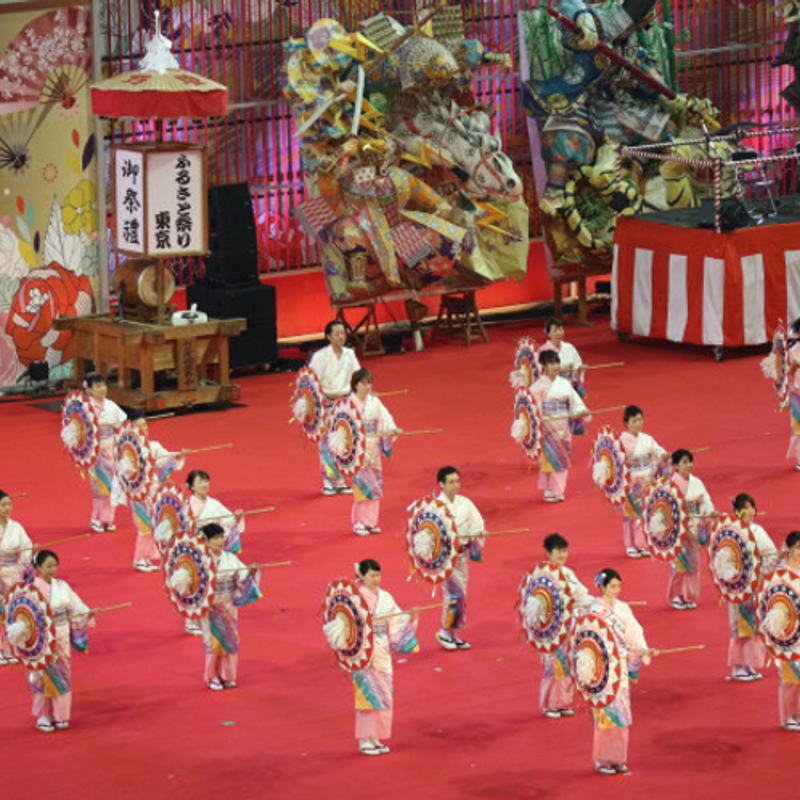 Performances are scaled down versions of your favorite festivals that take place across Japan -- Kochi Yosaki, Tokyo Koenji Awa-dori, Aomori Nebuta, and Okinawa Obon shindig, Zento Eisa, are among some of the festival classics brought to the dome. Yes, they are scaled down but the flag-waving, floats and costumes look spectacular nonetheless. Take a pew up in the tiers and chow down on some gotochi as you take in the shows. Festival programs are available at the entrance and detail the performance schedules. Furusato Matsuri Tokyo has also incorporated contests into its program in previous years. 2017 saw the Japan Local Donburi Championship where visitors could cast their vote for the best rice-bowl dish. 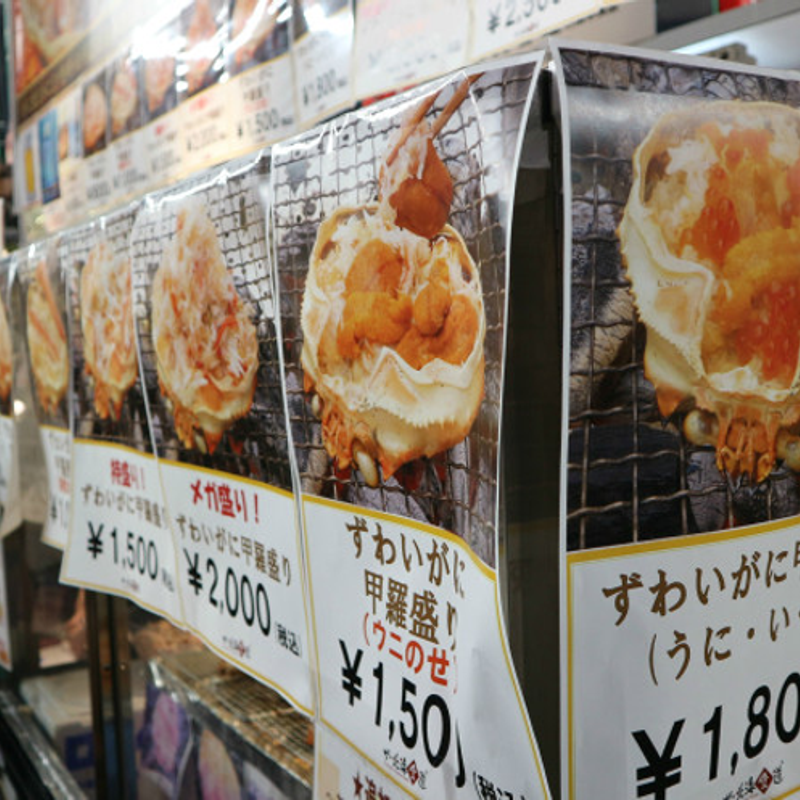 And it’s not all B-grade grub, the festival has also featured a section of stalls given over to the kind of fluffy, frilly, and instabae worthy sweets, cakes, and ice creams which Japan does such a sterling job of serving. The 2019 Furusato Matsuri Tokyo will be the 11th edition of an event which kicked off back in 2009. Despite being spread over 10 days in the past, things have the potential to get crowded and despite (again) being held in the cold of January it gets hot and sticky inside the venue. To exacerbate this, lockers to store your winter coats are at a premium. Expect dishes in the 500 - 800 yen range.